B-Mec designs and manufactures machines for polishing and grinding, cleaning and satinising materials, combining the best of technological innovation, customisation and build quality to deliver high performance over their lifetimes and machines that are perfectly adapted to the needs of the customer. 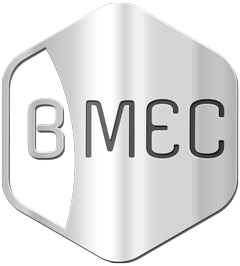 Started thanks to the over 20 years of experience of its founder in the field of producing polishing and grinding machinery, B-Mec develops and manufactures machines for cleaning, satinising and finishing materials: from steel to aluminium and plastics too. The company’s production includes plant that meets the highest standards of quality, is strong, durable and always custom-built according to the specific requirements of each customer. B-Mec is today a benchmark for companies in the sector of household goods, furniture and designer items, electronics and home appliances, fashion and accessories, components and small parts that require machinery and islands for efficient and reliable cleaning and grinding to meet their production needs. 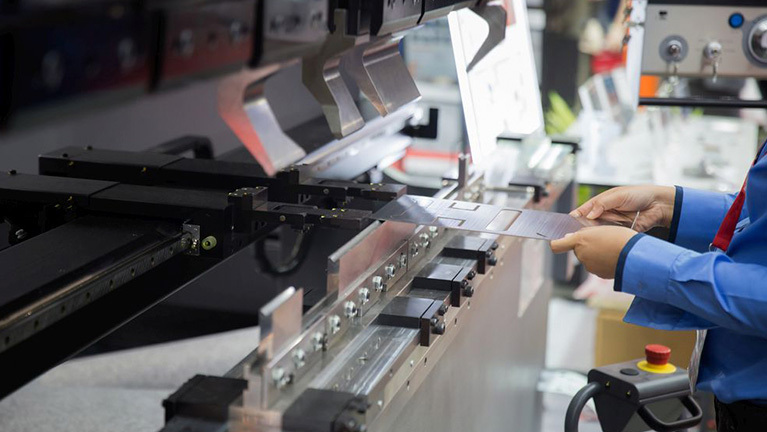 In addition to the production of custom on-demand machinery for polishing and grinding, B-Mec also offers a professional preliminary design consulting service. Thanks to its own specialised technical studio, the company is able to provide the best customised solutions, producing project feasibility studies and product prototyping. The technical design department collaborates constantly and continuously with the customer, becoming a real partner for the creation of totally customised machinery and plant that is truly efficient and that can best meet the customer’s production needs. All the machinery, plant and equipment is customised according to the type of production processing, the characteristics of the materials to be processed, the dimensions of the materials and the production plant, as well as the hourly throughput of the customer. 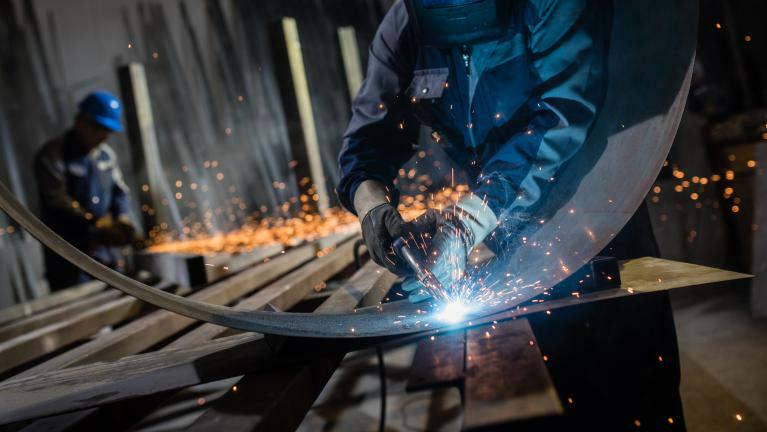 So to ensure complete, safe and reliable support, B-Mec also offers complementary services with great added value, such as the in-house assembly of machinery and staff training, support and remote monitoring, routine and unscheduled maintenance, inspection-overhaul and revamping.